Hi Priscilla — thanks for reading and for the kind words. I imagine that this phenomenon is broadly applicable in some form or another, though I limited it to software development since that’s my main area of familiarity. I don’t envy you having to deal with laymen considering themselves experts. You’re correct in that software developers don’t have to deal with that much (though we do deal with the “pointy haired bosses” of Dilbert fame who give orders and make estimates without having much understanding). Great Post Erik ….. i completely agree with you…. our industry, especially the service providers are filled with big titled “managers” who know nothing about software development…. and as you rightly said they do not even know what they don’t know or are just hanging back in the same company because they are too afraid (rightly so) to even try for a job outside…. It has nothing to do with “managers” as you call them. It is more about “programming prima donnas” who are a mix of arrogance and incompetency. The managers who try to influence development’s details without appropriate domain/technical knowledge are something else (maybe more destructive, but still different). Basically, lack of humility is bad, whoever you are and whatever is your role in the organization. Worse still, at smaller development shops, very little time (if any) is actually provided to grow those skills because every single requirement is critical and needs to be finished yesterday. Well, there are people who want to work in a great environment, and people who want to make an environment great… If you came to a better environment would it become an even better place because of you? Work on yourself first. great article. thanks for the insights! Great post – I had thoughts around this subject previous to reading this article and it really hit home. Lets hope being self-aware makes it possible to escape from the Expert Beginner oubliette. Great article, it puts into words nicely why I’m leaving my current job and “down-titling” in the process. It’s relative. In absolute terms, there may never be experts. 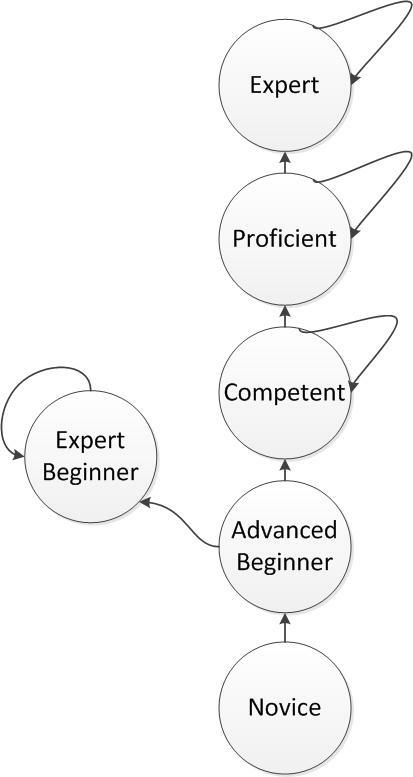 Only expert beginners as there are almost always higher levels. Well, I’d certainly agree that expertise in a field tends to be measured (in most fields) relatively, but I don’t know that there can’t be actual experts. 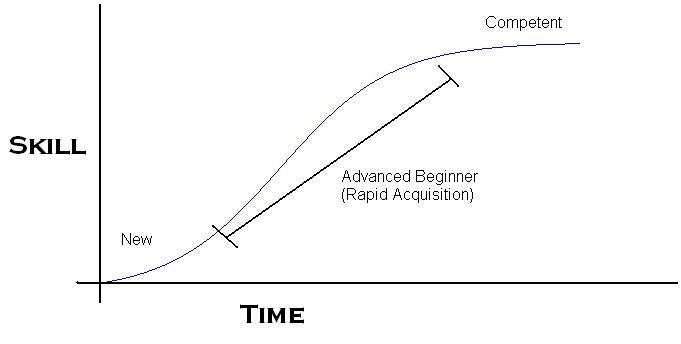 One can avoid being an Expert Beginner simply by recognizing that meaningful self-improvement and learning from others is possible. Just reading this now, but this is awesome! So much great information in this post! Thanks — glad you liked. And by the way, I hope the switch to full time self-employment is off to a good start for you. So far so good. Lots of work, but I am glad to be doing it. The point about the whole group adopting and following their own (increasingly divergent from the industry) way of doing things is an excellent one. As you point out, it becomes really hard to take because you start to doubt yourself a bit and wonder if you aren’t, in fact, the real outlier. That’s a phenomenon that I’ve heard a lot of people describe over the years. Thank you for writing this. I see this a lot, especially among programmers and operations professionals in their mid-30s (I too am in this age group). It frequently feels like I’m the only one that feels this way, heh. Your article resonates alot with what I have been fighting all this years, now at least it has a name. Over my early years as a developer I was trying to be a jack of all trades, seemingly master of none … which seems to be paying off now as I progress up the stack to Project Management from a technical background. You mention the Dead Sea Effect as an influence, but is there any objective, quantifiable studies that prove that it is a real thing? As A Junior Software Engineer Should I Say That Something Has Been Done Wrong If I Feel So? | Click & Find Answer !